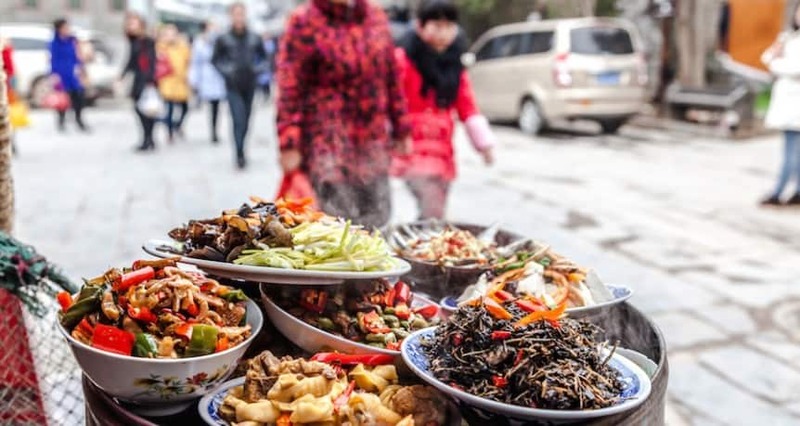 If you travel around China you’ll likely notice some fairly big regional differences when it comes to the types of food and flavours people tend to prefer. If you get to know individuals from different regions though, you’ll soon discover that assumptions about food preferences based on where someone is from are not always accurate… In other words, with likes and dislikes, it often comes down to personal preferences. For the video below I curiously asked people to reveal some of the things they don’t eat. 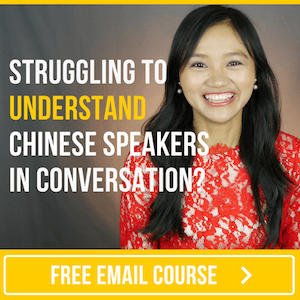 Whether you’re an adventurous or picky eater, you’ll learn/review phrases and words you can use if someone asks you if there’s anything you don’t eat — and, if you happen to be a “foodie”, you’re in luck because you’ll find out how to say that too! Found the content in this video useful? Download the audio+pdf and review it anywhere.